The Centerville-Washington Park District is committed to making a difference. We have actively established pollinator habitats in many parks. 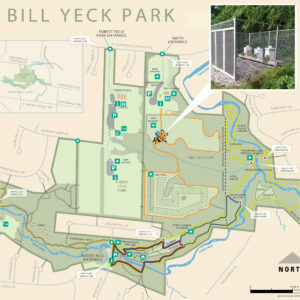 This year, we created over 30 acres of pollinator habitat. Much of the habitat was created by planting native grasses and flowering plants in park areas that have traditionally been maintained as mowed turfgrass. 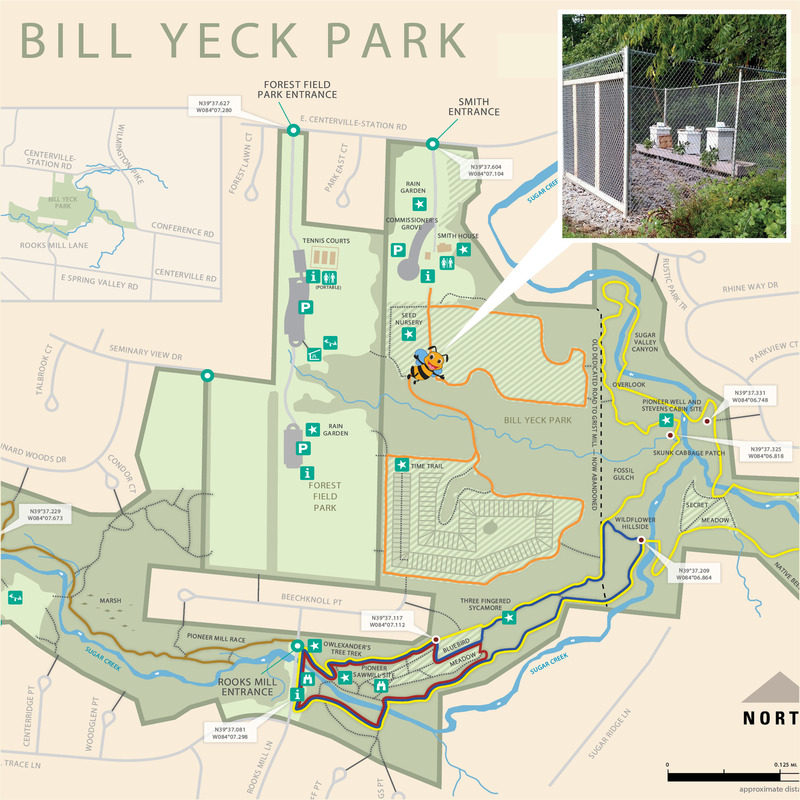 We have collaborated with local schools and universities to design, build and maintain an apiary at Bill Yeck Park. We are excited about the environmental and educational opportunities this park feature brings to the community. Please contact us if you would like more information or are interested in volunteering to help with the effort!